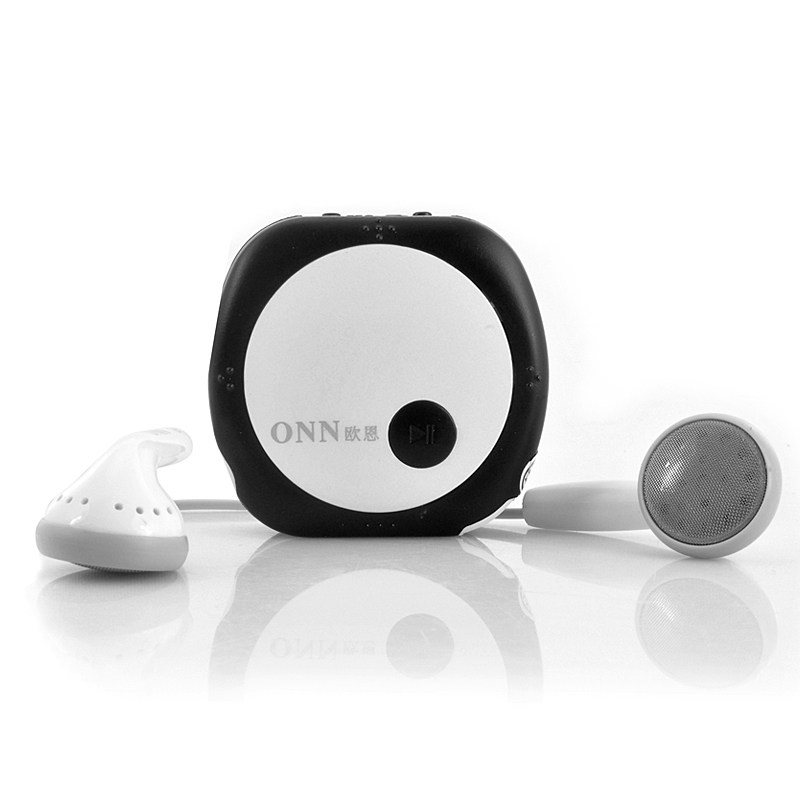 Successfully Added ONN V3 Sports MP3 Player - Mini, Clip Design, 4GB to your Shopping Cart. Mini Sports MP3 Player coming with a convenient clip on design and 4GB of internal memory built in. Simple, small, low priced, and great for sports or fun - who says MP3 players are dead? 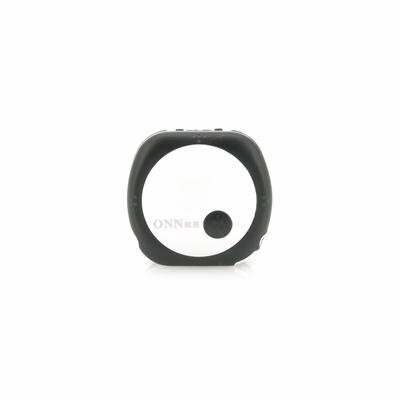 If you are a sports fanatic and love to listen to your music while you workout, but understandably don't want to risk losing or damaging your expensive smartphone at the gym, the ONN V3 mini sports clip MP3 player is just the PMP you have been looking for. Sizing up at 40x40x14mm and weighing in at a measly 12 grams, you won't even know it is there except for the tunes pumping out of the included 3.5mm quality earphones. Additionally the ONN V3 clip has been expertly designed to keep the digital MP3 player secure to your clothes while still being easy to remove when you need to. Even better, the ONN V3 wholesale sports MP3 player comes with enough memory at 4GB to hold tons of your favourite tunes or podcasts while not adding much to the price. You won't even have to worry about your music dying out on you while you pump iron as the ONN V3 even manages to somehow squeeze in a internal battery that keeps the clip MP3 player going for up to 9 hours before recharging. Save your smartphone for making calls and showing off, and buy the ONN V3 MP3 player because you don't need to spend a lot of money to get the music you want while exercising,. Available with a 1 year warranty and ready to ship out within 24 hours of ordering. Available from the source of the best MP3 players, Chinavasion. 6 months now, and believe me - I use it rough, throw on the desk, put inside tool bags with hardware tools - BUT THIS SMALL AMAZING THING IS STILL WORK WITHOUT ANY PROBLEM..! Very small and easy to have with, with good earphones it delivers surprisingly good quality of sound. Loud enough to filter out almost any enviroment. 9 hours of usage time is accurate, connection to PC without issues. Supports folders. It seems to me as if sorting of tracks is not alphabetical..